1. 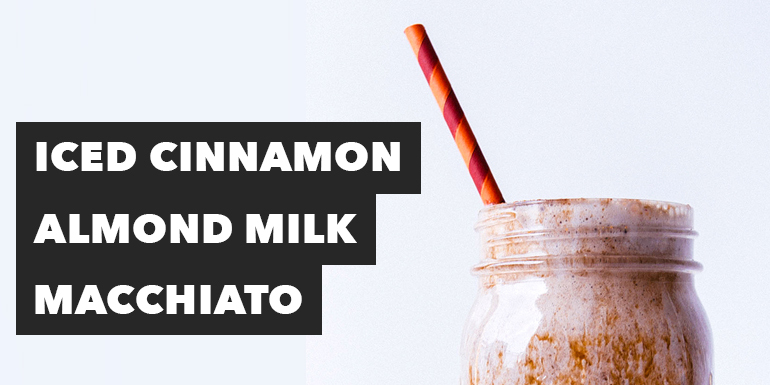 Place almond milk, ice, Shakeology, cinnamon, and extract in blender; cover. Blend until smooth.